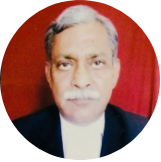 Home / cyber law / आल इंडिया बार एग्जामिनेशन पाठ्यक्रम Syllabus for All India Bar Examination. 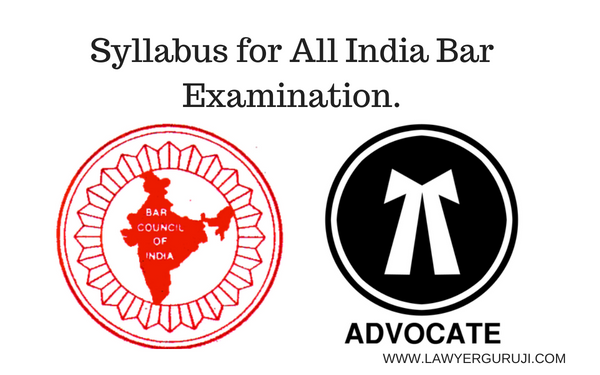 आल इंडिया बार एग्जामिनेशन पाठ्यक्रम Syllabus for All India Bar Examination. 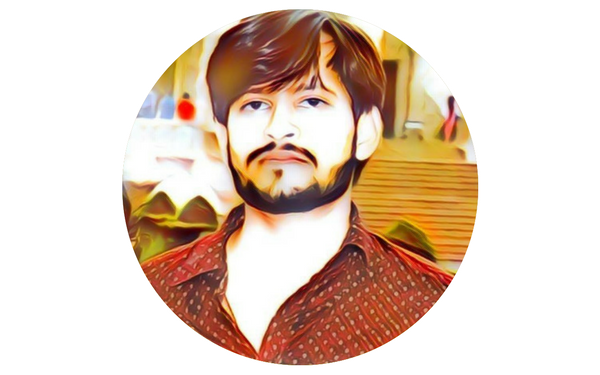 alternative Dispute Redressal including Arbitration Act.